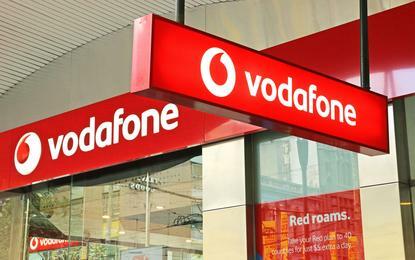 Vodafone has announced that general manager, access network delivery Kevin Millroy has been appointed chief technology officer at the telco. Millroy has been acting in the CTO role since Benoit Hanssen left Vodafone in August. Hanssen, who had been at Vodafone for three years, accepted a role at a telco in Italy that is part owned by Hutchison (which is also a part owner of Vodafone in Australia). Millroy joined Vodafone in 2013. “Kevin knows our network inside out, and has played a critical role in leading the teams which have built the network our customers love and trust,” Vodafone CEO Iñaki Berroeta said in a statement.